Closeouts. 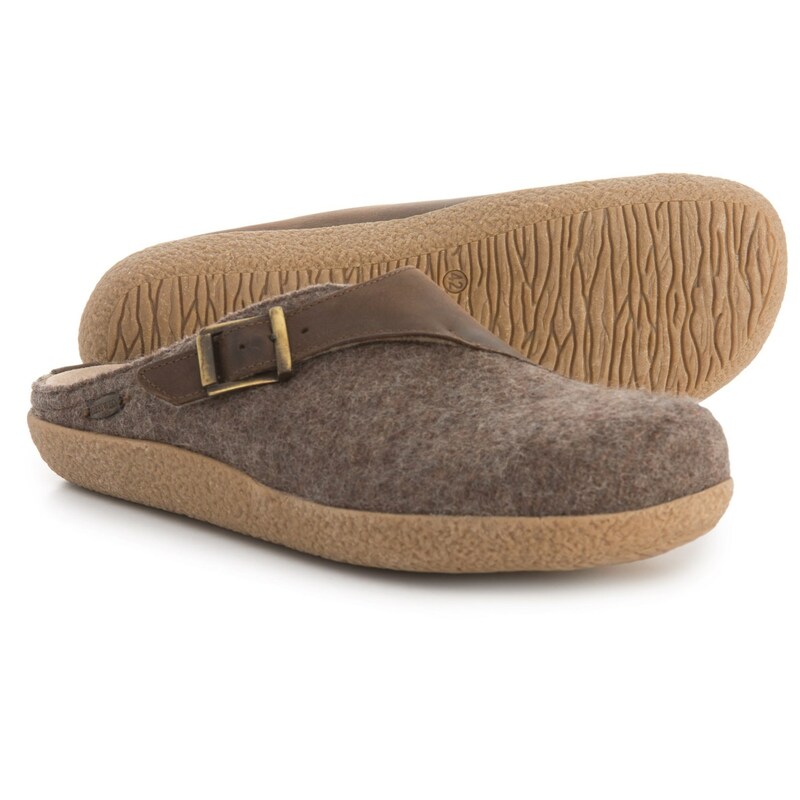 Step away from the briefcase and unwind in these Giesswein Brixlegg boiled wool clogs — leather and boiled wool slippers designed to support and comfort with a contoured cork footbed. A grippy traction outsole keeps you stepping steadily indoors or out, too.